This entry was posted on August 2014 by Rose Lanaro. 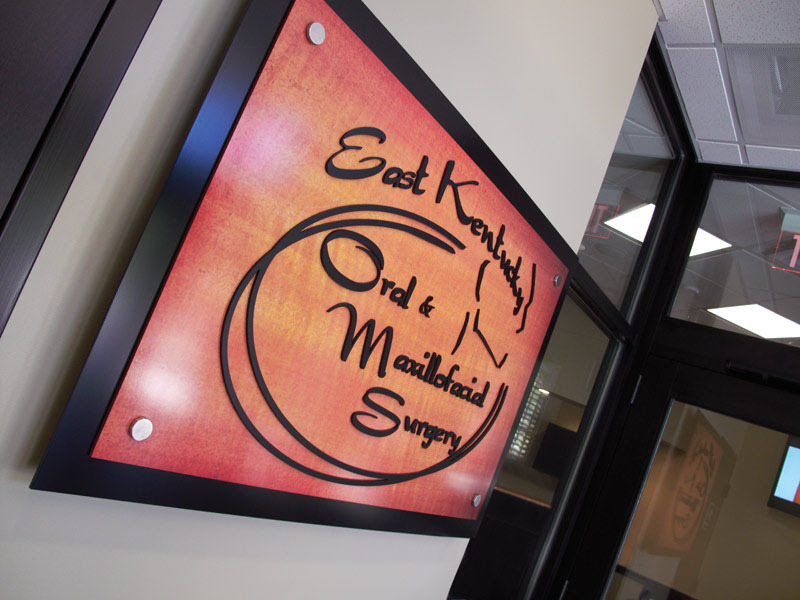 Dr. Chad Street is in an enviable position many doctors would want: He owns one of the largest solo oral surgery practices in Kentucky, East Kentucky Oral & Maxillofacial Surgery, PSC. Located in Pikeville, a small city of about 6,800 people that hugs the eastern edge of the state, the practice draws its patients from a wide rural area, and it is not uncommon for patients to drive more than 100 miles to see him. Dr. Street can finally accommodate them with welcoming, comfortable, and high-quality dental care. His previous practice could no longer offer that luxury. 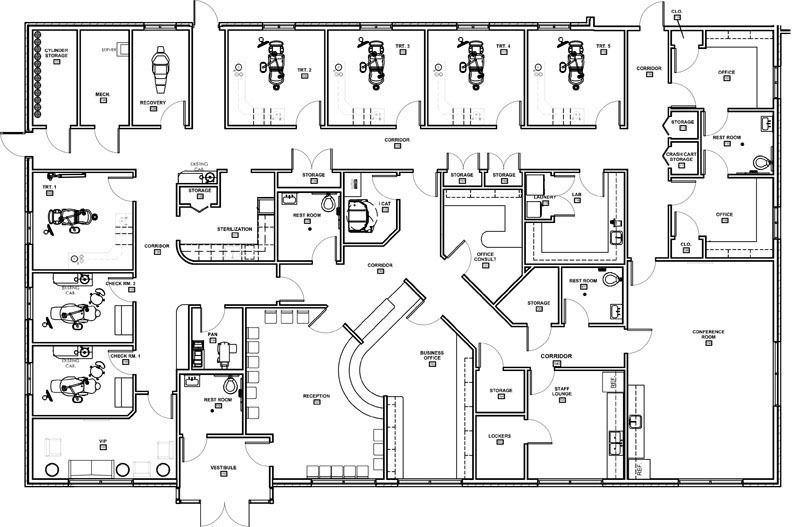 It was only 1,200 square feet with two surgical suites and one exam room. The waiting room was much too small, and patients regularly overflowed from his lobby into the building’s public areas or simply waited in their cars for their appointment, which was uncomfortable and inefficient for the patients and the practice! The front desk staff had little space in which to work and could not help but get in each other’s way. The office still maintained paper records instead of digital imaging, which was a space and management bottleneck. A separate, private waiting area is available for patients who desire more privacy. 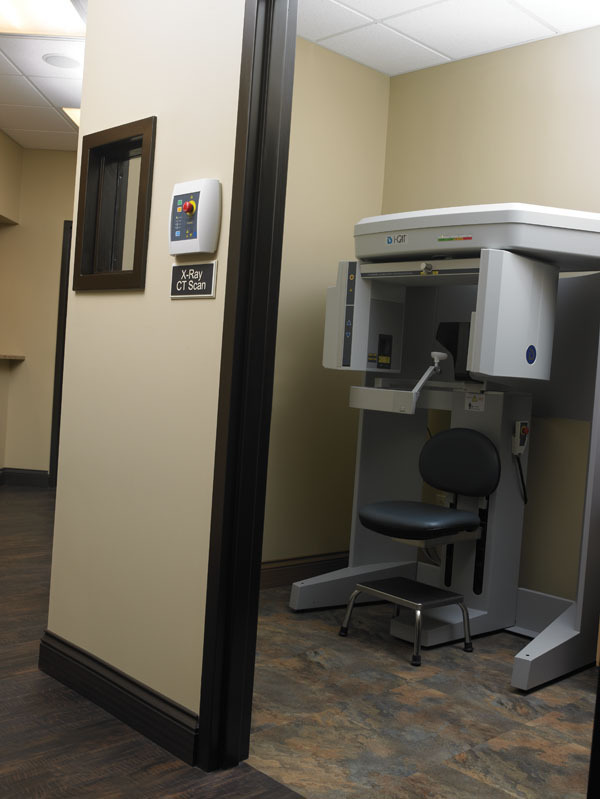 But perhaps the biggest problem was the lack of square footage: It prevented Dr. Street from incorporating new, advanced dental technology into his practice that would allow him to deliver superior diagnostics, treatment, and streamlined care to more patients every day. Many things needed to change, and the practice needed more room in which to make those changes. 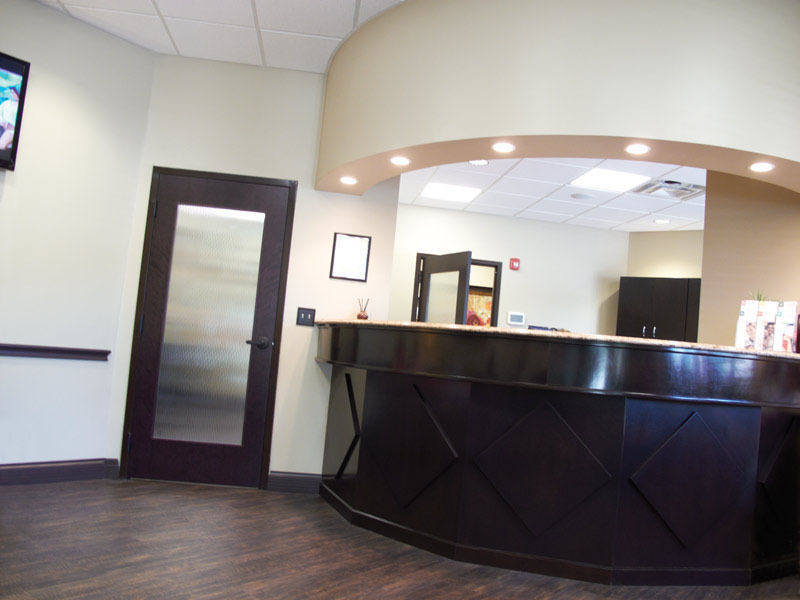 Dr. Street’s decision to build a new office and dental office design was a natural progression in the growth of his practice and one that could not wait any longer. Finding a new site was the first step. The terrain in Pikeville had few flat, buildable locations, but Dr. Street found one—a site he drove by on his way to work every day. It was two acres, highly visible, and next to a small lake. It was more than just a functional location; it would provide a beautiful, serene view for patients and staff. 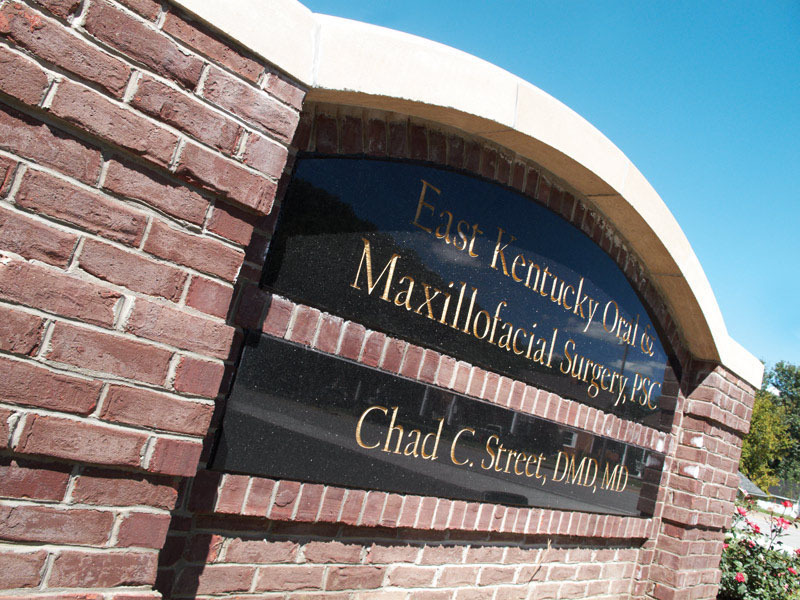 One of the largest oral surgery practices in the state is East Kentucky Oral & Maxillofacial Surgery, PSC. 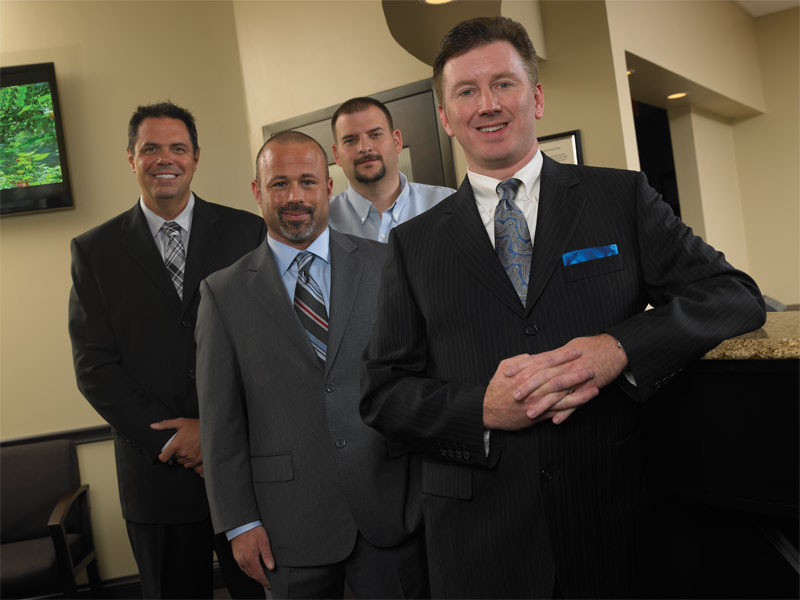 The new office opened in August 2012 and has proven to be one of Dr. Street’s best professional decisions. His patient load has grown, he receives more referrals from colleagues who know the excellent care their patients will receive, and it is simply a gorgeous facility. Built to the exact specifications of the doctor and his staff, it is a pleasure for them to come to work. Dr. Street partnered with Henry Schein in the build out. 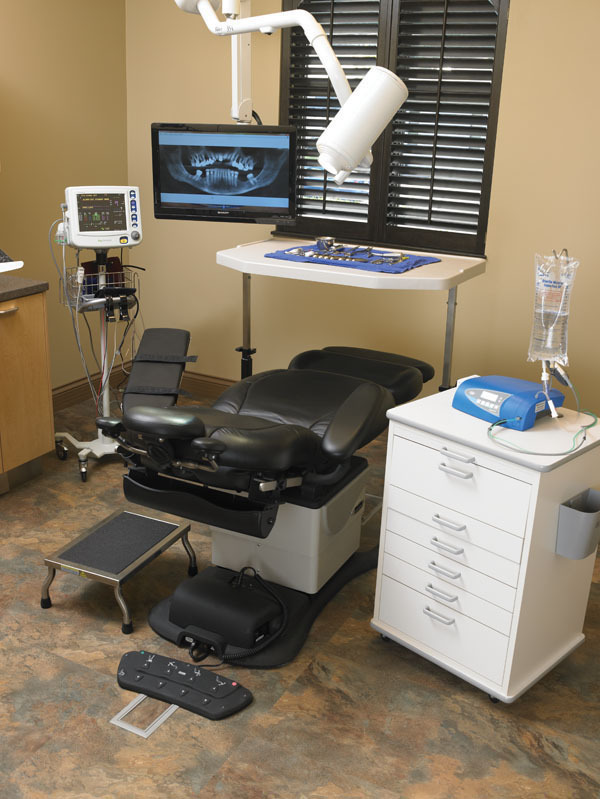 The Henry Schein National Design Group drafted the office design, and Equipment Sales Specialist Sean Mann was deeply involved in monitoring the build by recommending installation ideas and coordinating the equipment and technology purchases. The 5,400-square-foot office is more than four times the size of the old office. It features five closed treatment rooms and two exam rooms aligned along the outer walls of the building to give patients in every room a view of the outdoors and an abundance of natural light. 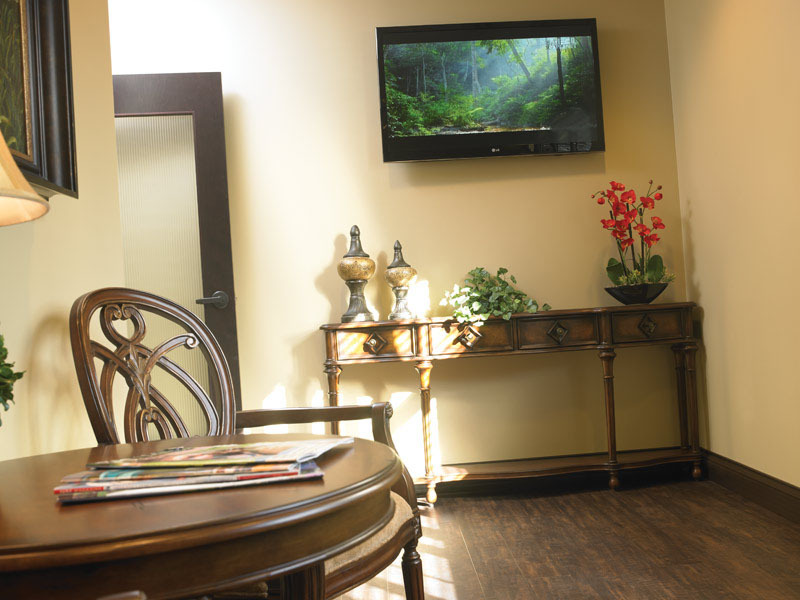 Dark crown molding and baseboards throughout the office make it seem more like a comfortable home than a surgical office. Wall colors are soft and soothing and set off the darker stain of the woodwork. Separate check-in and check-out areas allow for greater discretion and privacy for patients and a smoother flow. There are actually two waiting areas in the practice. The main entry leads to the first welcoming space, which is anchored by a massive reception desk constructed of the same rich, dark wood found throughout the office. It seats 14 patients comfortably and has two flat-screen TVs that broadcast regular television programming or educational options. Armstrong flooring mimics the look of wood floors but offers tough durability in this highly trafficked office. For patients who seek a quieter oasis as they await their appointment, there is a second waiting area set apart from the other. Luxurious seating and a 42-inch flat-screen television provide a very plush experience for patients who desire added privacy. Wall colors are soft and soothing and set off the darker woodwork in this consultation room. “The doctor wanted to be sure the interior design and décor were a reflection of his serious commitment to superior care and instilled confidence in his patients,” notes Mann. Now that the waiting area is more spacious, the team is more efficient and has the room they need to greet patients and check them in more efficiently. The office is completely paperless, which has maximized production and freed up storage space. Separate check-in and check-out areas allow for greater discretion and privacy for patients and a smoother flow. 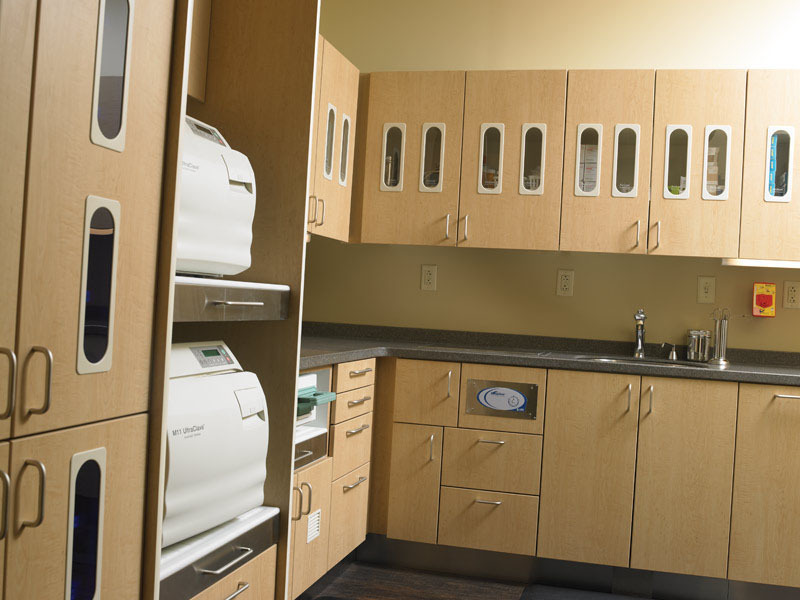 Inside the treatment rooms, Midmark cabinetry is custom-configured with pullouts to maximize the specific workflow of the doctor and his staff. A key reason the design works so well for the practice is that both Mann and Dr. Street invested time in the planning stage to solicit staff opinions and learn their wish list for a new office. 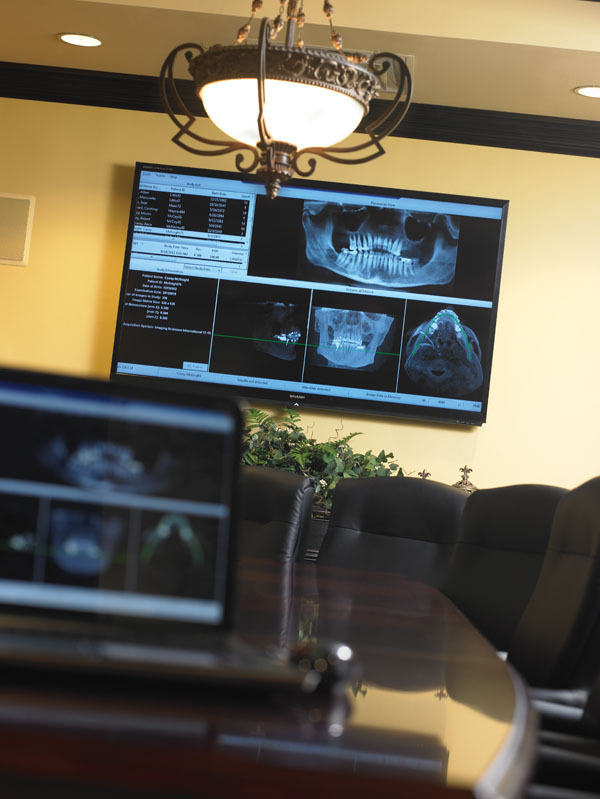 The oversized conference room is the site of numerous continuing education classes and local dental society meetings. The operatories are state of the art and designed for patient comfort. Flat-screen televisions are a welcome distraction, and the space is wired for sound so patients can listen to their own custom playlists on an iPhone® or iPad® or choose local stations or satellite radio. 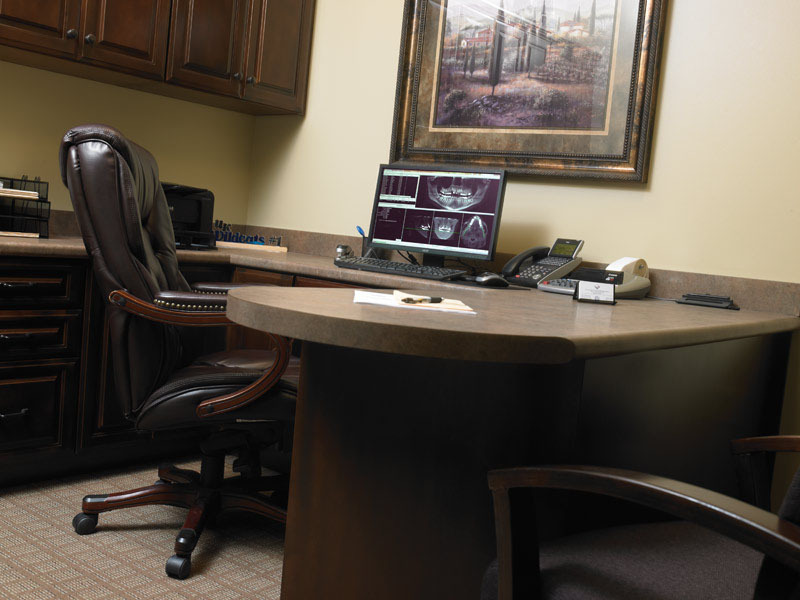 From the clinician’s standpoint, a monitor in each room is an important part of patient communication because it presents a visual roadmap of the diagnosis via digital imaging and the corresponding treatment plan, making acceptance more likely. The i-CAT yields exceptional imaging of critical structures and anatomy, surgical prediction, and superior implant planning. Dr. Street recently completed a 12-implant complex case, a treatment plan that incorporated the i-CAT and Tx Studio™ with an excellent functional and cosmetic outcome. In addition to the i-CAT, he uses DEXIS sensors and credits the digital PA units and NOMAD Pro 2 as additional technology that makes a significant impact on his business. The Midmark sterilization center allows uninterrupted workflow and maximum production. 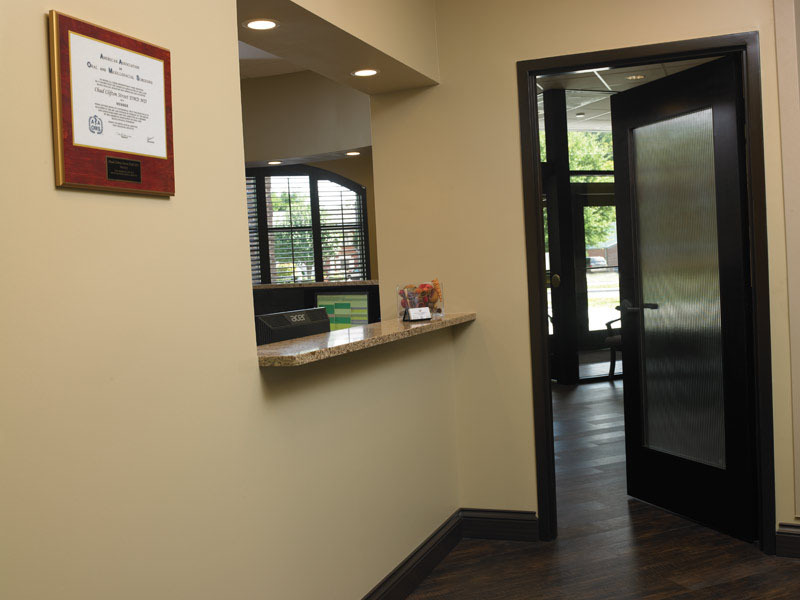 With five closed treatment rooms and two exam rooms, the practice is able to provide optimal care and treatment. In a busy surgical practice, the design of the sterilization area can greatly affect productivity and patient care, even if patients are completely unaware of it. Mann had overseen the installation of a custom Midmark sterilization center, relying on the feedback and ideas of Rose Street, the doctor’s wife. She had worked in the office and shared with Mann the problems that existed in the previous sterilization setup. “We watched how the staff utilized the sterilization room. Where were the logjams? What was keeping them from getting into surgery?” Mann says. The center has been carefully designed for maximum production and uninterrupted workflow. Dr. Street can suggest better treatment options because of the exceptional imaging capabilities of the i-CAT Cone Beam unit. In addition to making patient care more smooth and efficient, the new office allows Dr. Street to incorporate additional areas into the practice that benefit the community, his colleagues, and his practice. One is a fully equipped, oversized conference room, complete with sound and video, a massive conference table to accommodate groups, and kitchen facilities. 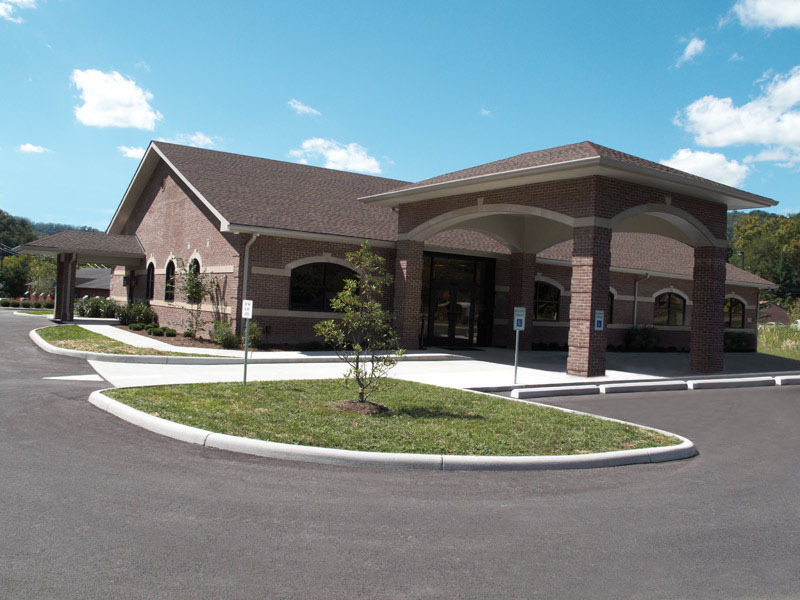 His office now hosts continuing education classes and local dental society meetings. Dr. Street dispenses some advice for other doctors embarking on an office build out. 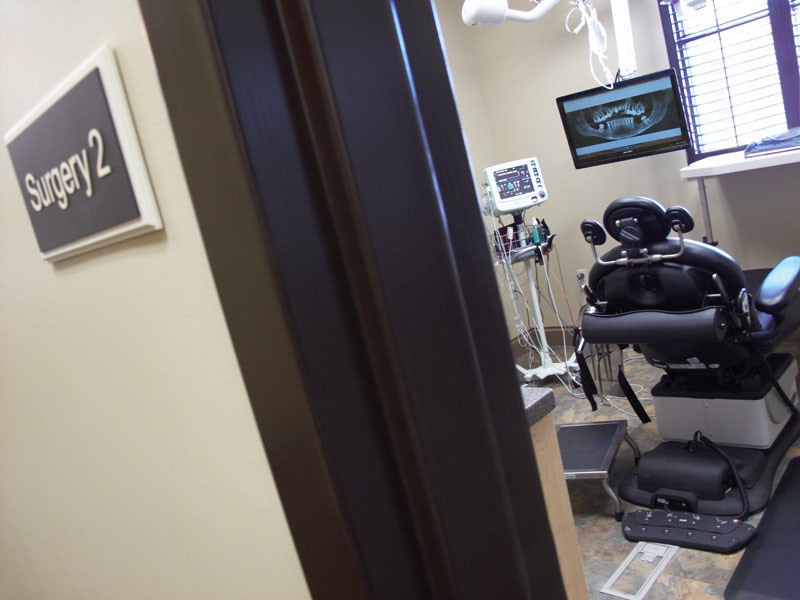 Dr. Street’s new office opened in 2012 and has proven to be one of his wisest professional decisions.